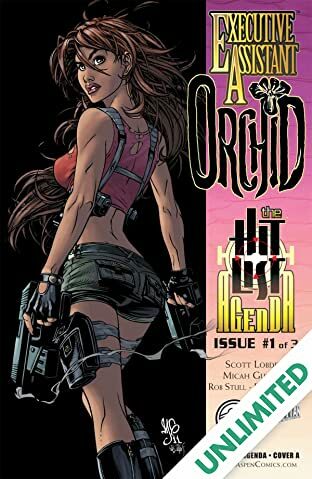 'The Hit List Agenda' sets its sights on Executive Assistant: Orchid! 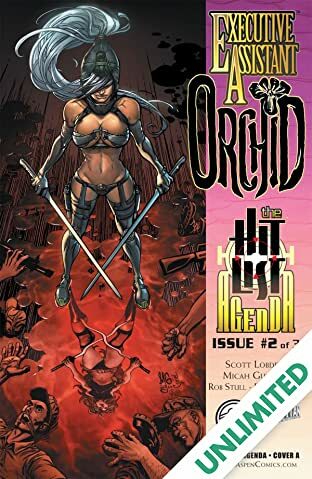 Aspen's first ever intra-series summer event, 'The Hit List Agenda' debuts right HERE in the pages of this exciting first issue! The blood trail of 'The Hit List Agenda' leads to a small, poverty-stricken Colombian village in South America. A powerful drug cartel led by Ramos Cordova seeks to strengthen their grip of power and fear over their oppressed citizens. 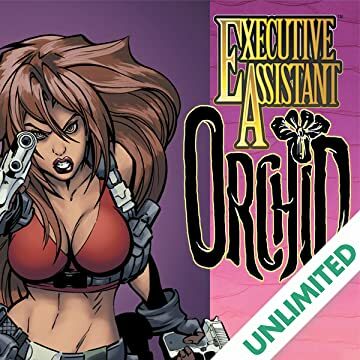 Executive Assistant: Orchid is up to the task as her master and his unruly son Umberto, use her element of surprise to settle an old debt with their rivals-definitively. But, when her orders send her north to Dallas, her mission may unwittingly engulf her into a conspiracy larger-and more dangerous-- than her 'capable' abilities can handle! 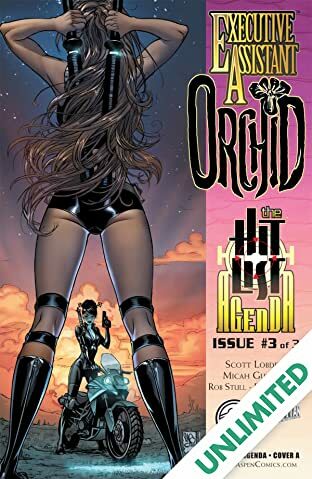 Aspen's first ever Summer-spanning event, 'The Hit List Agenda' continues right here in the pages of EXECUTIVE ASSISTANT: ORCHID!